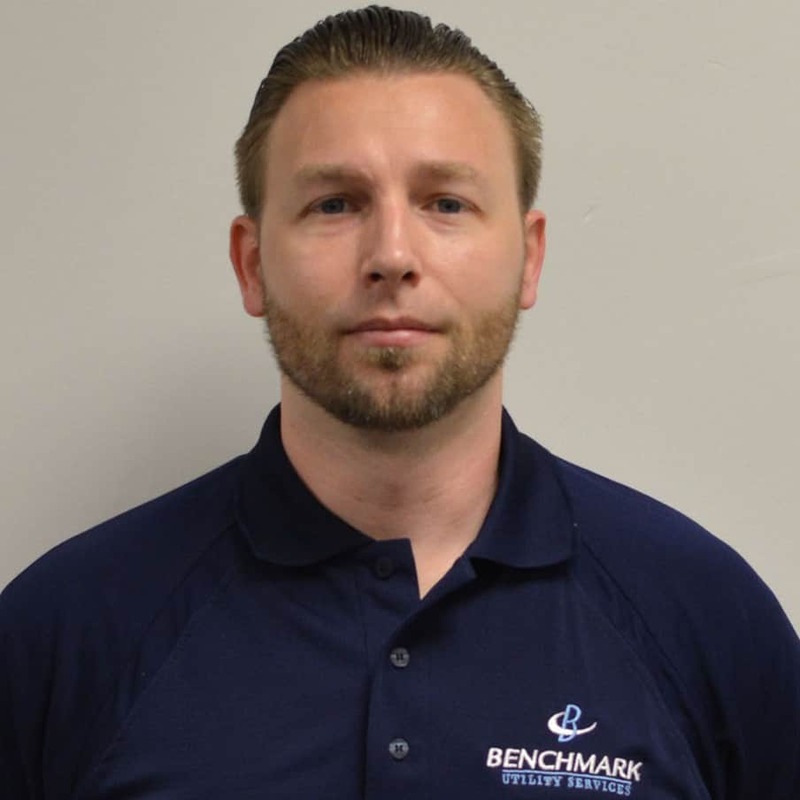 Benchmark is comprised of experienced, highly capable personnel with extensive experience. 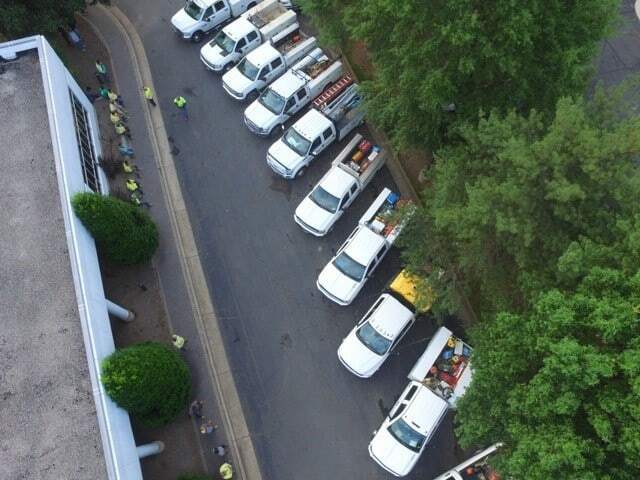 We consider our management team the best in the business, and our attitude toward excellence, integrity, and safety extends to all our employees. Benchmark strives to be the best. There is no substitute for excellence achieved with integrity and safety. 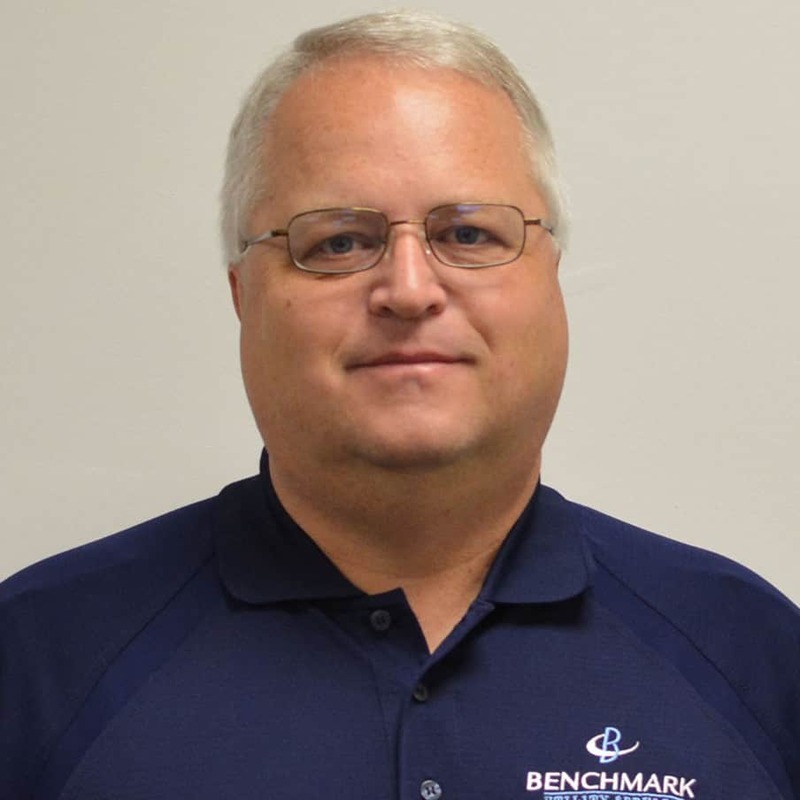 Danny, a member of the SCTE and the ISBE, founded Benchmark after 30 years of service in the Telecommunications Industry. 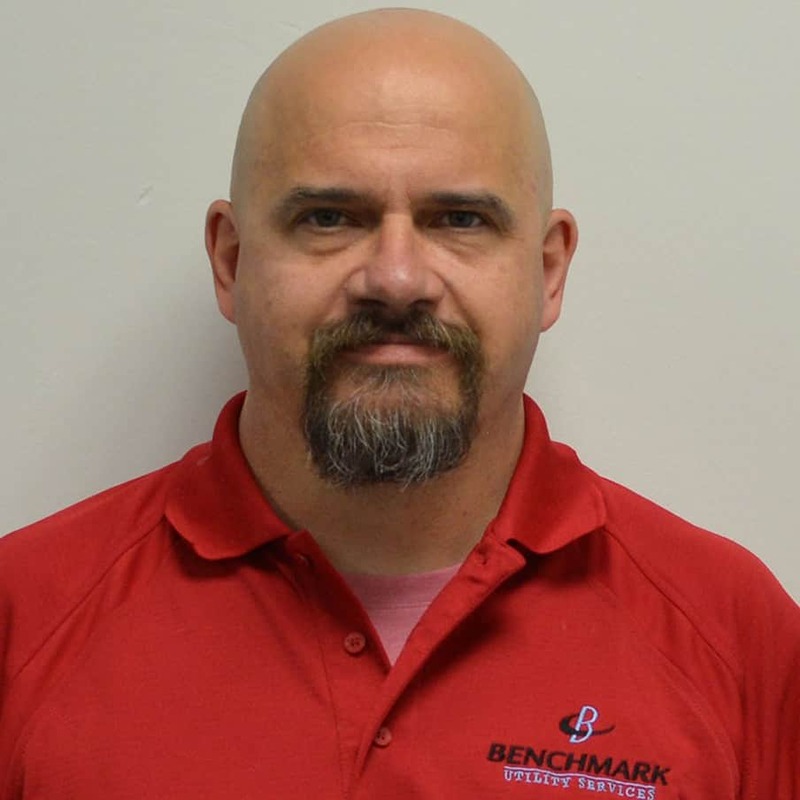 Mike, an expert in data center design and the prime contact for a prominent contractor in Dominion Energy for over 20 years, co- founded Benchmark. Niles, the newest member of our executive team, brings a vast array of knowledge and experience in the construction finance field. Darren, with over 20 years of marketing and Business development experience, is the contact for your new project. Dan has over 20 years of experience in estimating dry utilities. 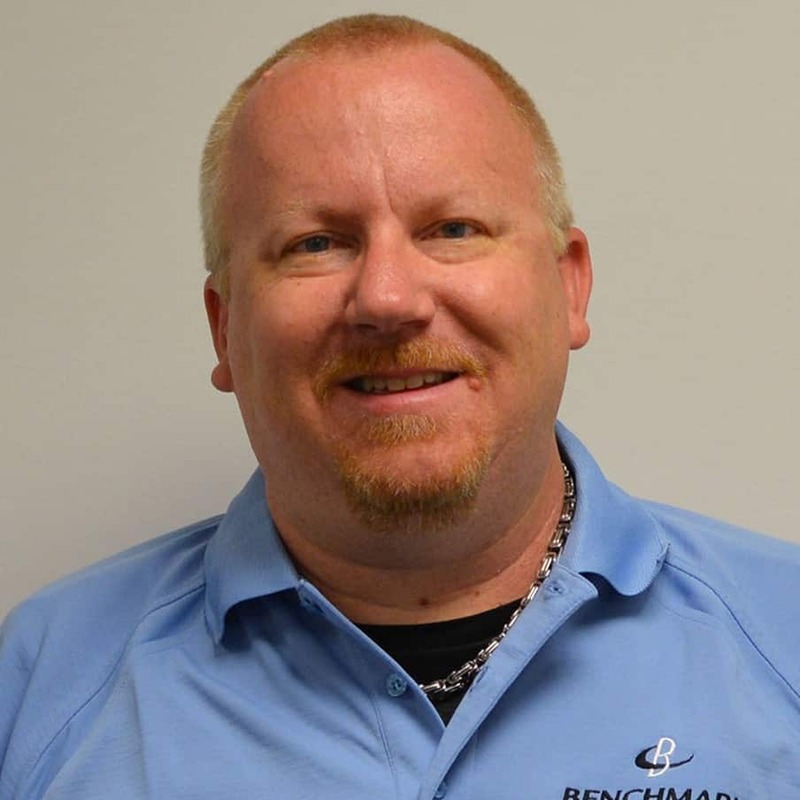 With his staff, Dan makes sure your estimate gets done correctly and back to you in a timely manner. 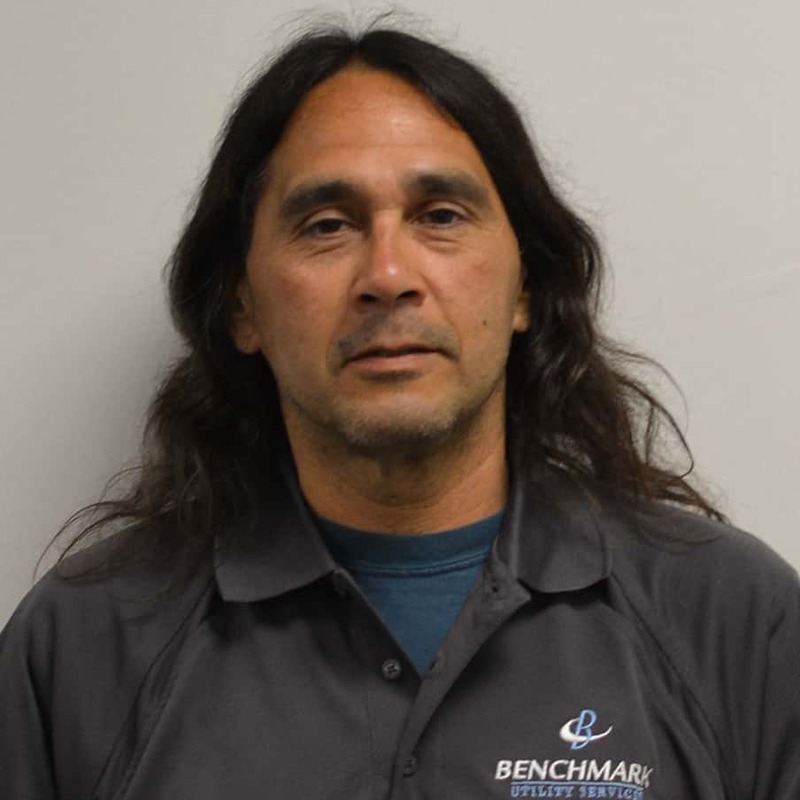 Doug has been managing dry utility work for over 30 years, his teaching skills, patience and breadth of knowledge are key to making all Benchmark jobs successful. 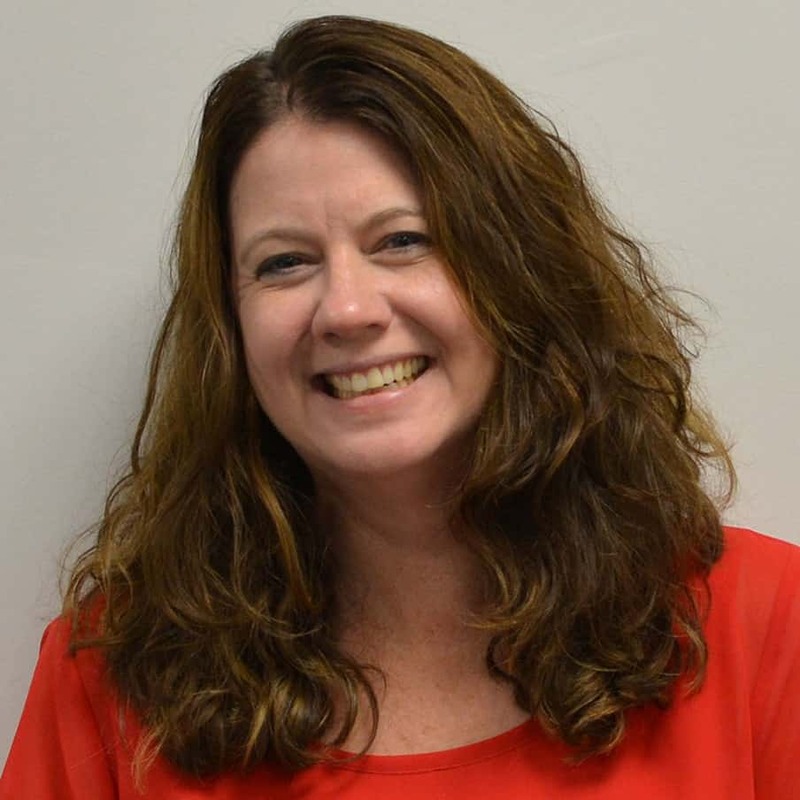 Cathy brings 20 plus years of experience in management and her glowing personality and bright smile make her a favorite of all the employees. Benchmark endeavors to exceed customer’s expectations through our dedication to quality service. It means projects done right the first time and delivered on time and on budget, every time. 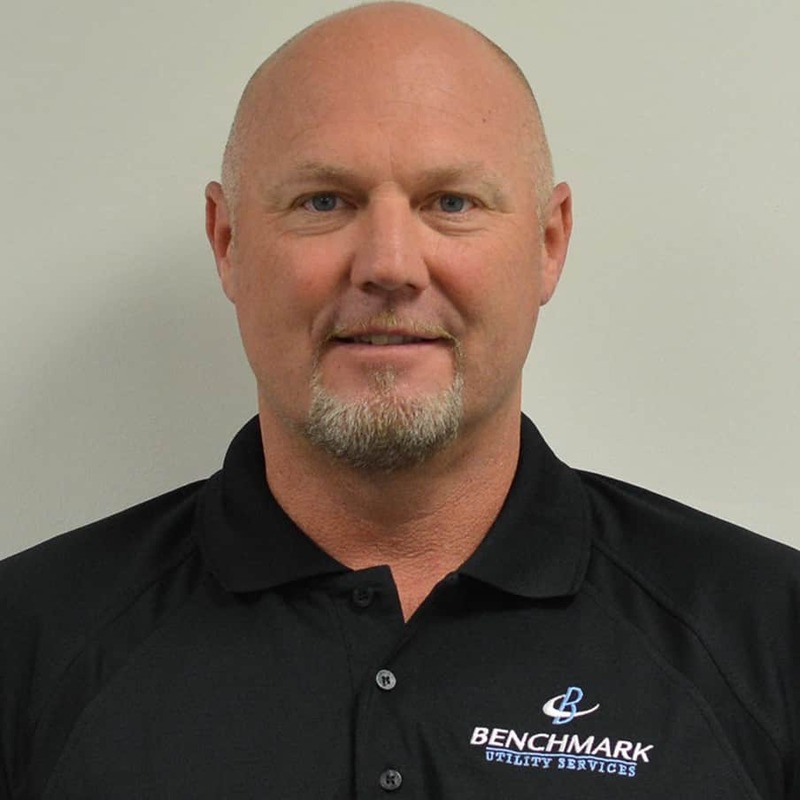 Benchmark ensures that our employees understand and live by our core values, whether a pipefitter, foreman, or a member of our executive team.